A new year always brings new opportunities to start new and to implement fresh hope and vision into your life. I decided that 2017 is the year that I am going to step up my creative game! 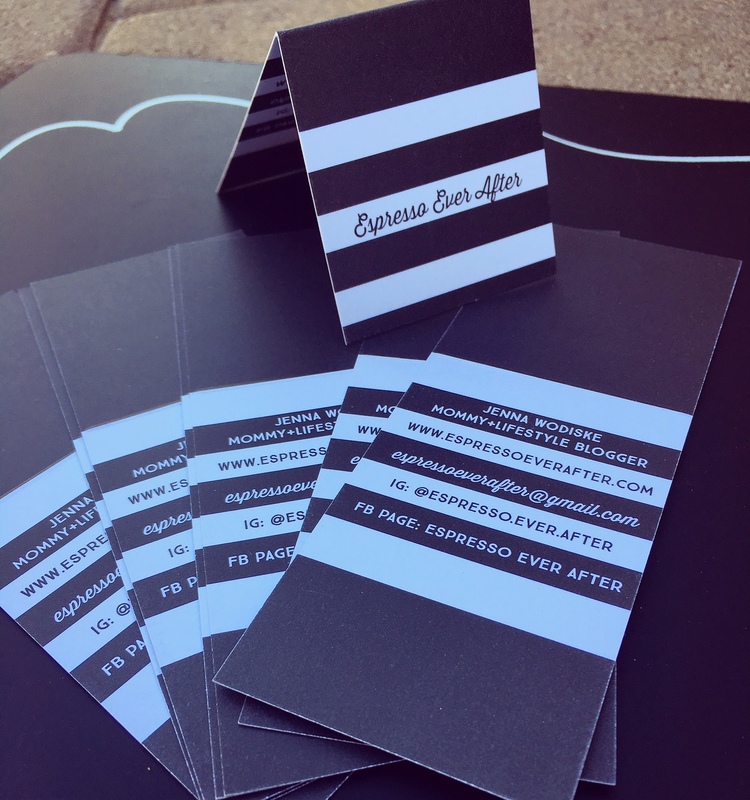 I have partnered with Tinyprints to show you how easy it is to create personalized stationery, marketing tools and business cards for your company; or even just for fun! Tiny Prints makes it super easy to be creative and make your visions come to life! I love that with Tinyprints there is no need for a graphic designer, because they offer so many unique looks and styles. You can even upload your logo to add it into any piece. 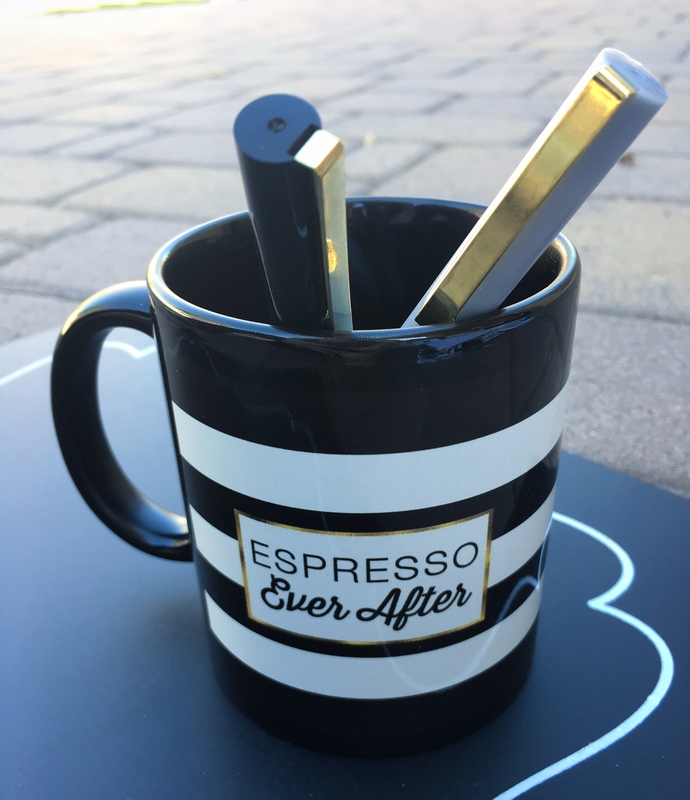 I was able to find the looks that best represented me and my blog and then customize the items to match my needs. 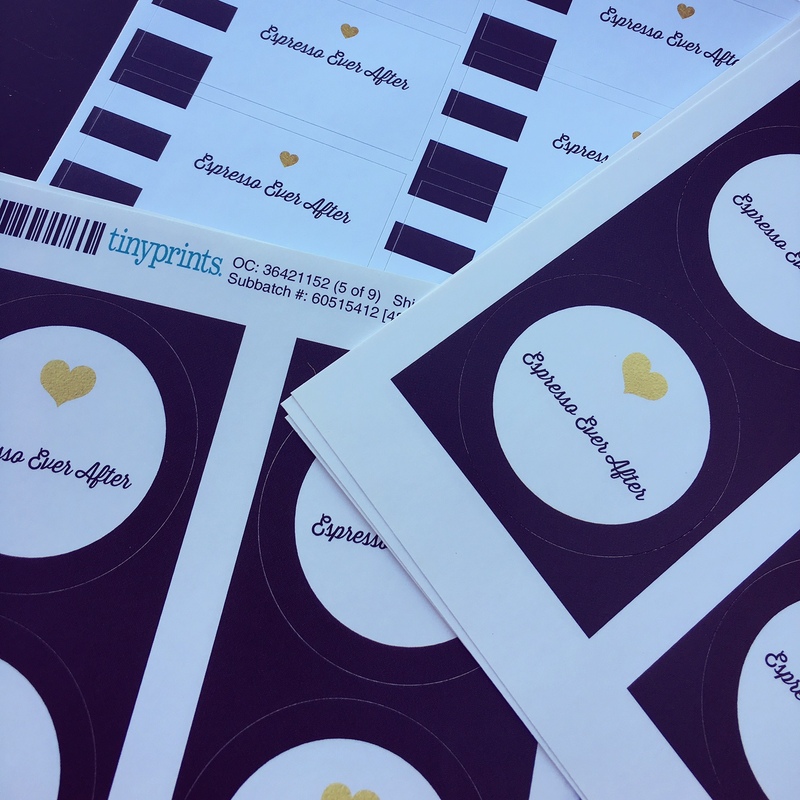 Tinyprints also offers coordinating collections so it is easy to mix and match different pieces together. MY THEME: I have always been a black and white lover. 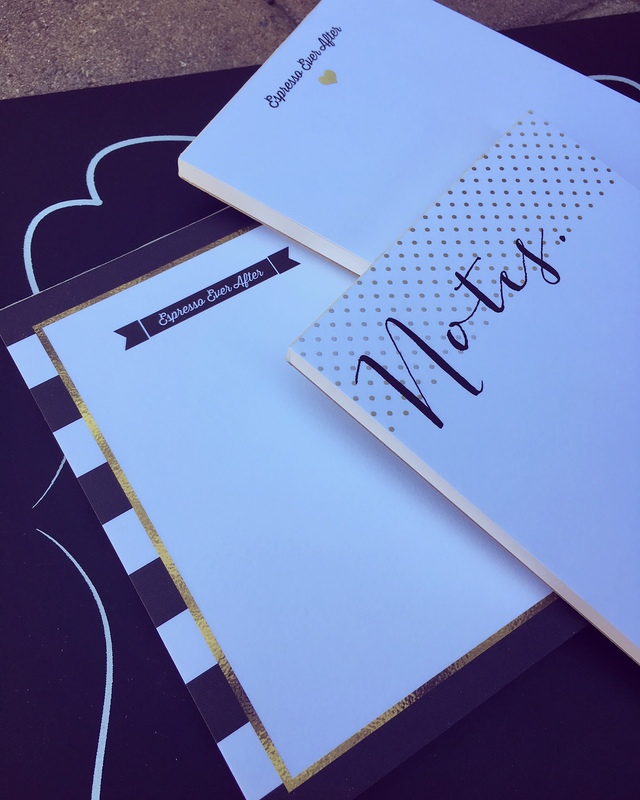 I decided to make the black and white stripe my underlining design and then add in polka dots and hearts on specific stationery products. I was also able to add a touch of gold throughout my styles to tie it all together. 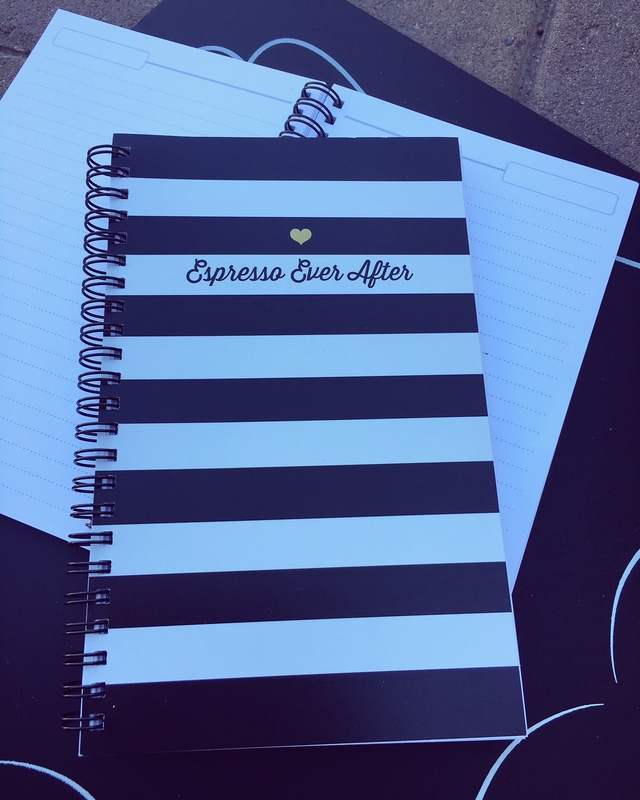 I was able to select my favorite notepads, labels/stickers, postage, notecards, envelopes & liners and since my whole brand revolves around coffee, of course a personalize coffee mug. 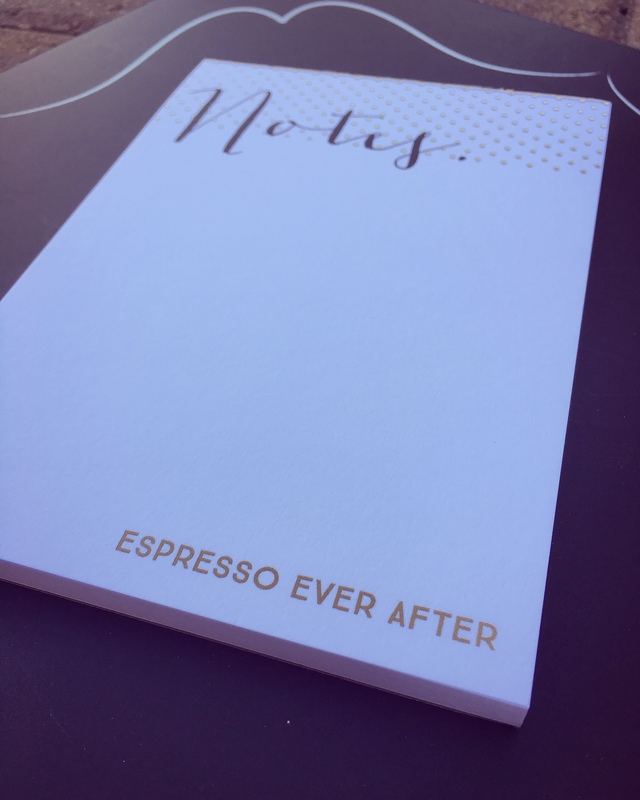 Now I can send out my one-of-a-kind Espresso Ever After stationery to my followers and collaboration partners… all thanks to Tinyprints! 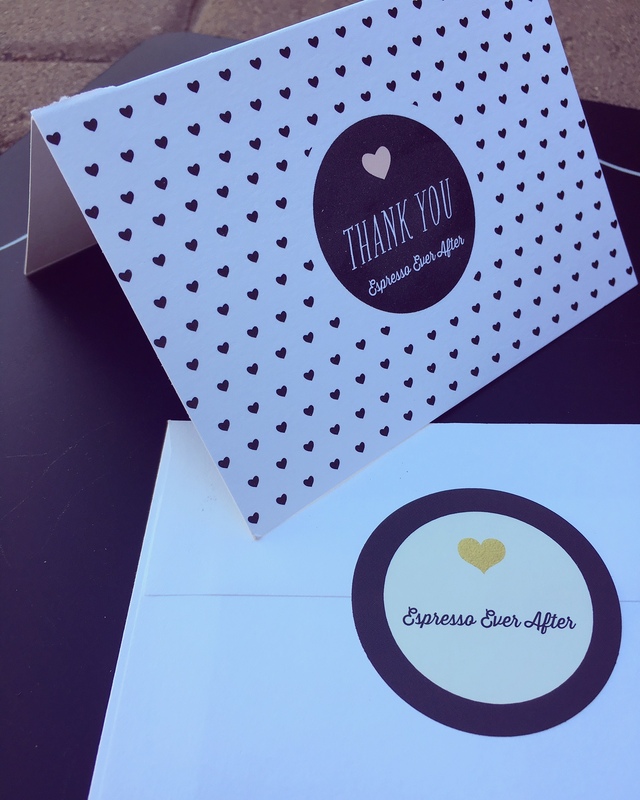 I love working with Tinyprints, because every aspect is convenient. You can quickly upload your photos and logos and get busy designing and creating! Every item is personalized from the convenience of your computer and you can have their style experts work with you and your product. I was able to ask their advice during the creation process to perfect my items. I have always loved the marketing and design field, and with Tinyprints you can get to be as creative as you would like. They offer hundreds of preset designs or you can start from scratch with your own style, fonts, colors and photos. In the end, your vision comes to life with high quality products. 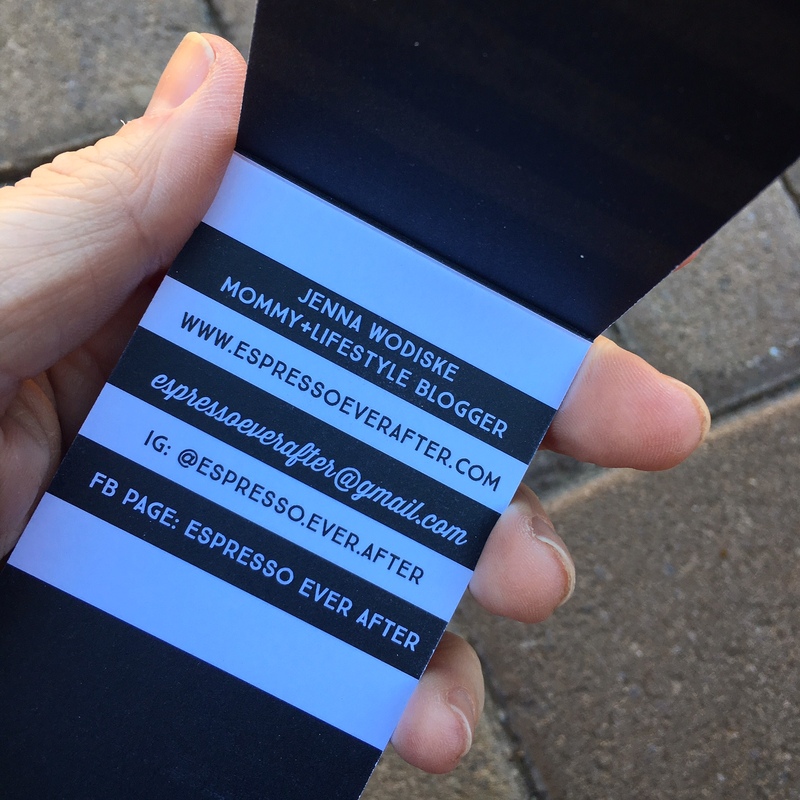 How fun are these flip open business cards??!! 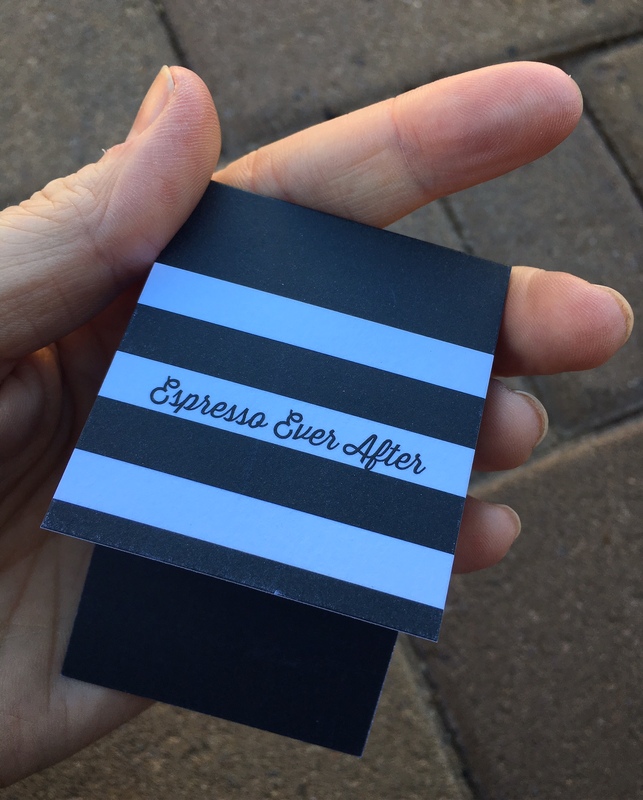 I am so excited for my next blogger conference! You can’t beat the Tinyprint prices. There are amazing discounts and deals at all times, so do yourself a favor and check them out before you get to shopping! CLICK HERE for the current offers. 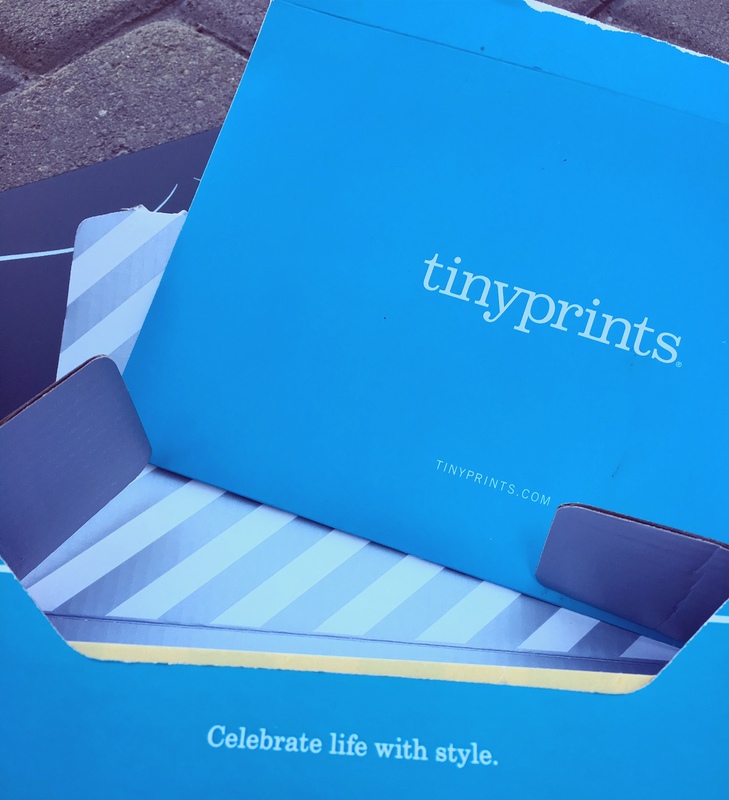 If you have a business, a gift to give, an upcoming event/party, or just looking for fabulous personalized stationery… Tinyprints is the ultimate online shopping and designing headquarters. Visit Tinyprints and make your vision come to life because 2017 is your year to make it happen! Celebrate life with style! 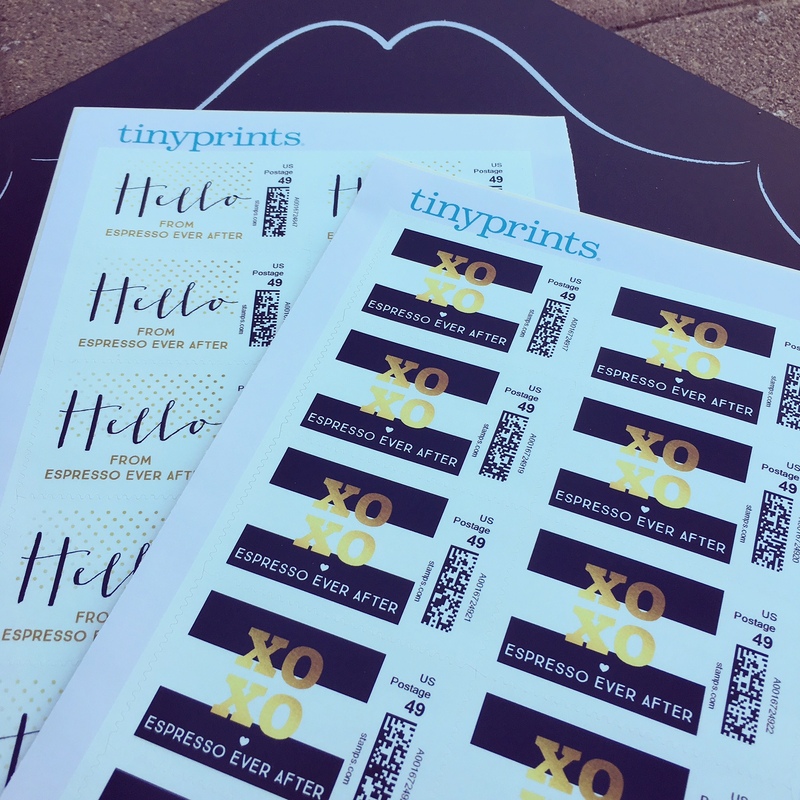 What are your favorite Tinyprints products??!! 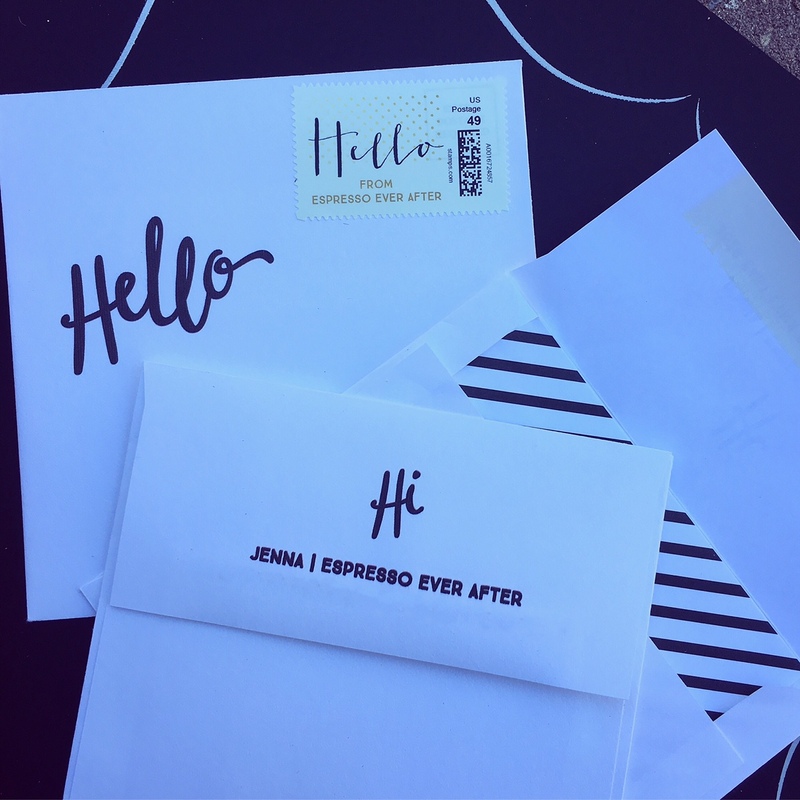 This post is in partnership with Tinyprints. All thoughts and opinions are 100% my own. OMG it’s all SO cute! I need to make a new logo so I can order all of these goodies! 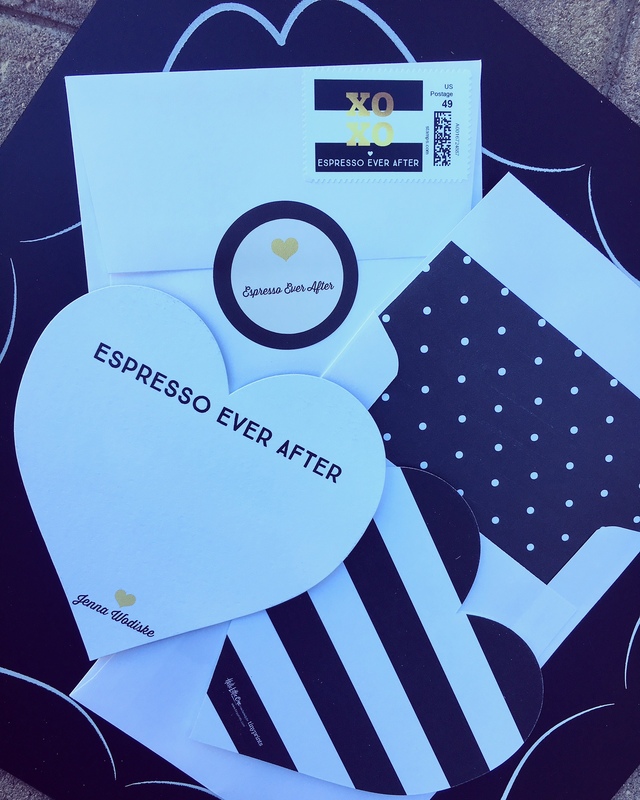 It is so fun working with your brand! I want it all! These things are gorgeous. Omgsh I want to design a mug with my logo!! Jacki! It is so fun! Do it! 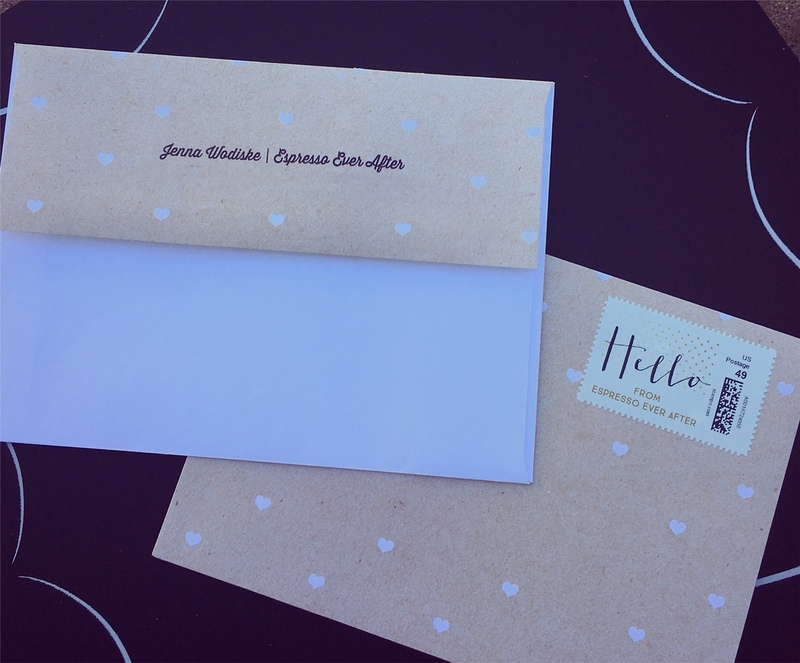 Crushing on your stationary right now… adorable! 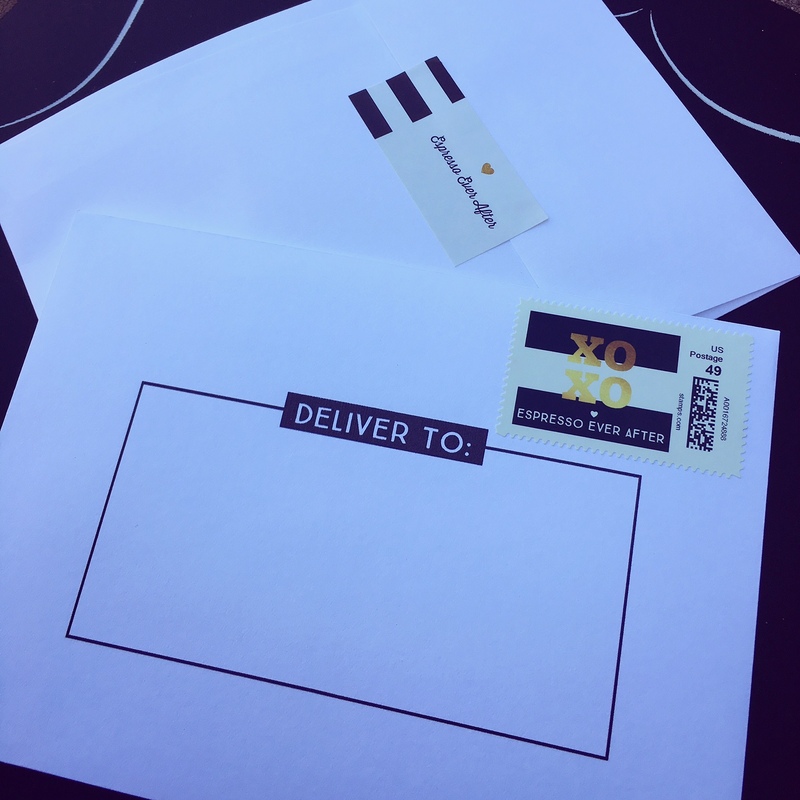 I love mail too! It is so often forgotten with emails!